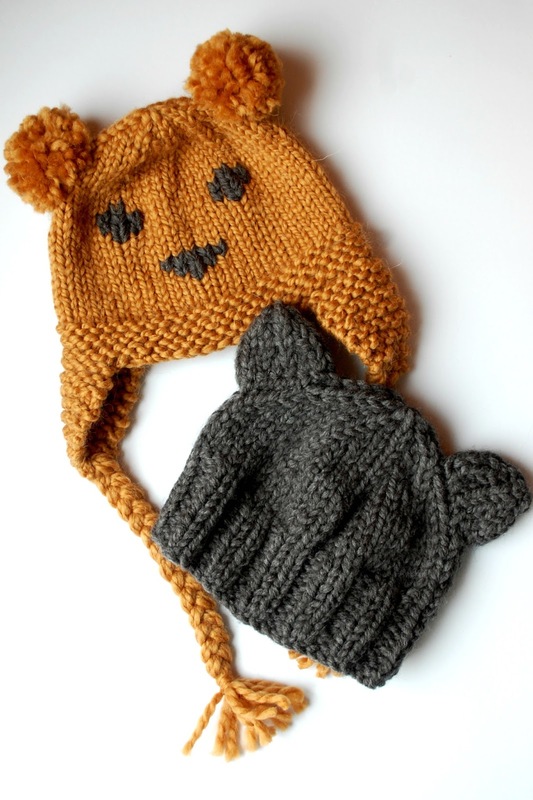 I've teased a little bit about these hats on Instagram over the last couple of weeks, and I've been working on this pair of patterns since before Christmas. I can't quite believe how long they have taken me. I suppose with a *relatively* new job (I really can't used that excuse any more, it will be 6 months in March, I can't believe how fast the time has flown!) and house (ditto; passed the 6 month mark already) I can try and make my excuses, but really I can't quite put my finger on it! 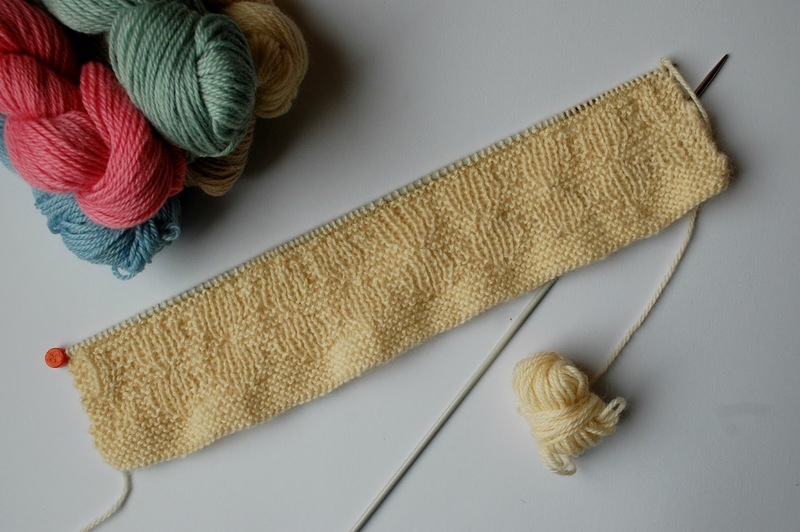 Nevertheless I am delighted to be able to finally share with you a preview of two free knitting patterns that will be hitting the blog in the next week! 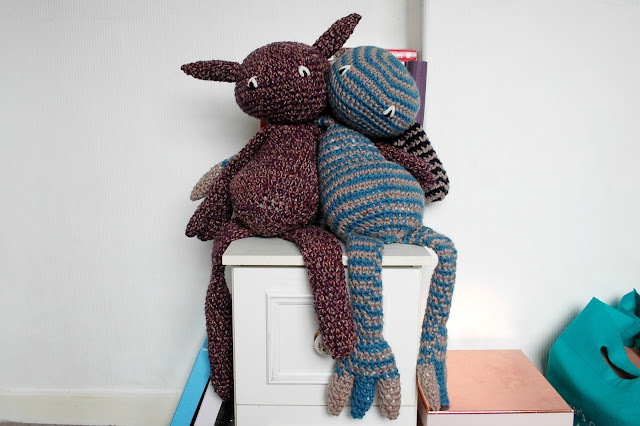 So, let me introduce you to Rowan - Willow's new friend. Ben had the grand idea of sticking to a forest/woodland/tree-themed name. 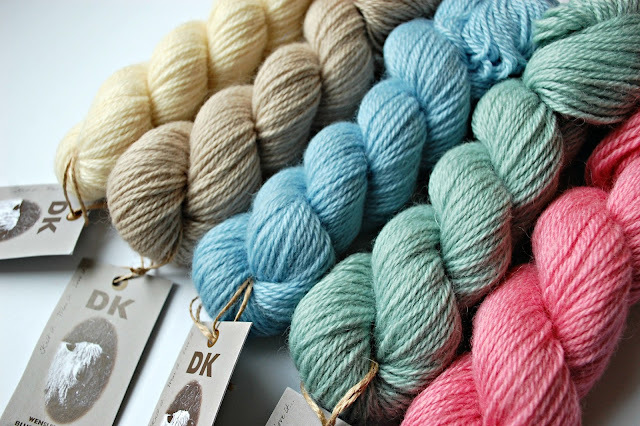 It does just so happen that this also matches the name of, of course, Rowan yarns, but that's not why Rowan has this name. It just fit, you know? This does also rather open the door up to more creatures, which as ideas go, really doesn't upset me at all. Rowan was actually made for my dear friend's birthday last month. Sophie, the lovely lady in question, commented one day that she liked Willow and in my mind I said "uh-oh, too late, no take backs, you are getting one for your birthday now!" - and so here she is! 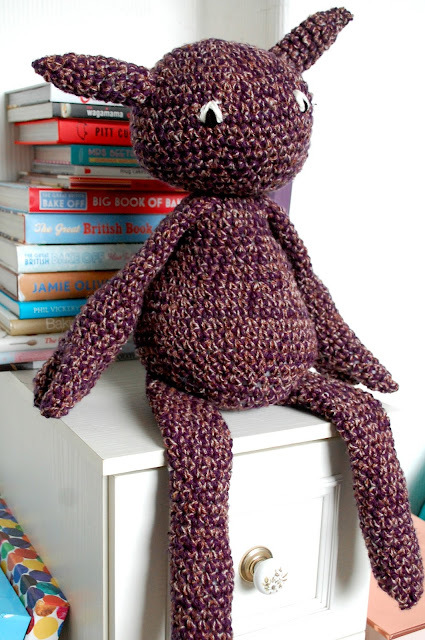 Rowan was crocheted using 2 strands of Aran-weight yarn held together, and an 8mm hook. It was part Women's Institute Aran (purple) and part Hayfield Bonus Tweed (brown) and I really think the colours compliment each other very nicely, making a real woodland creature who, I am sure, would guide lost travellers in the night, and help lead poorly animals to nearby streams so they can drink and rest. Rowan has a good heart and will take care of you, and I hope she will take goood care of Sophie! I have something raaaaather exciting to announce today lovely, geeky knitters - I have my first pattern published in a magazine! 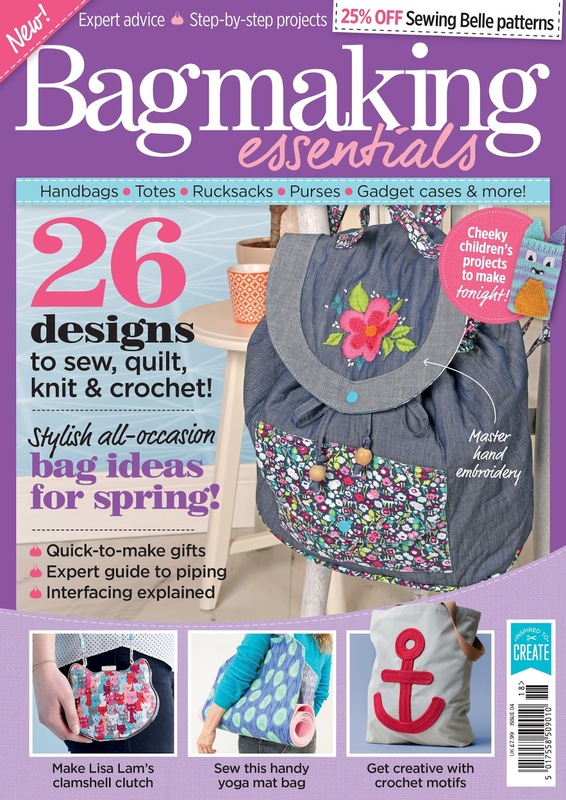 If you come across Bagmaking Essentials in the shop this month, be sure to pick it up, have a flick through, and heck even buy it - because, as well as a whole host of fun and creative patterns for sewing, crocheting, patch-working, and knitting bags, you will see yours truly featured towards the back with a knitting pattern for the cheeky chaps above! This magazine is one of the titles that the company I work for publishes, and I was really excited to be asked if I wanted to write a pattern to be included in issue 4. 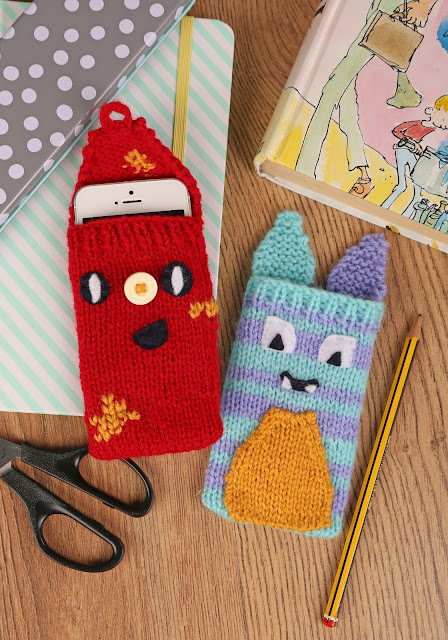 My pattern is called Monster Pals and is for 2 fun phone cozies, one designed for a beginner/all-level knitter, and the other for the more confident knitter. Even though they are monsters, they aren't particularly scary, but I'm a firm believer that the best monster's are the friendliest in any case. And don't miss out on the #biggeekyswap - sign up is OPEN NOW!! You can read more information about it here, or just shout if you have any questions or want more information. After the success of last year's Christmas craft swap, I've wanted to organise another craft swap for aaaages, but kept putting it off/being too busy/forgetting; basically every excuse you can think of under the sun, over it, and a little to the left. 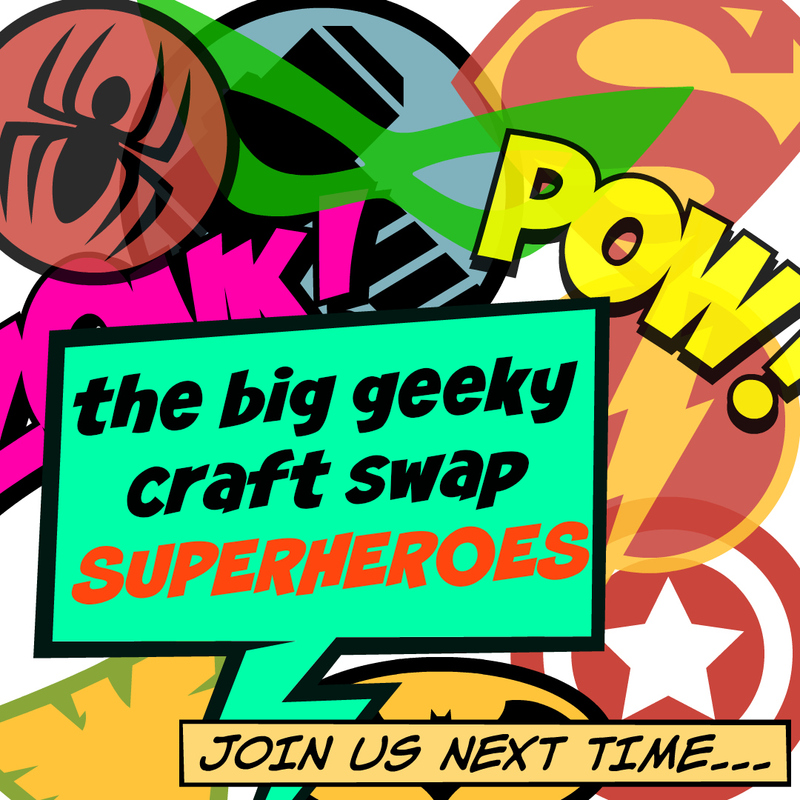 And so, without further ado, I am pleased to invite any and all to join in the big geeky craft swap - superheroes! Sign up is open! Just click this link or the picture above. I hope that this will be the first of many successful craft swaps, and so I've opted for the most broadly appealing theme I could this time (that is, of course, still geeky). 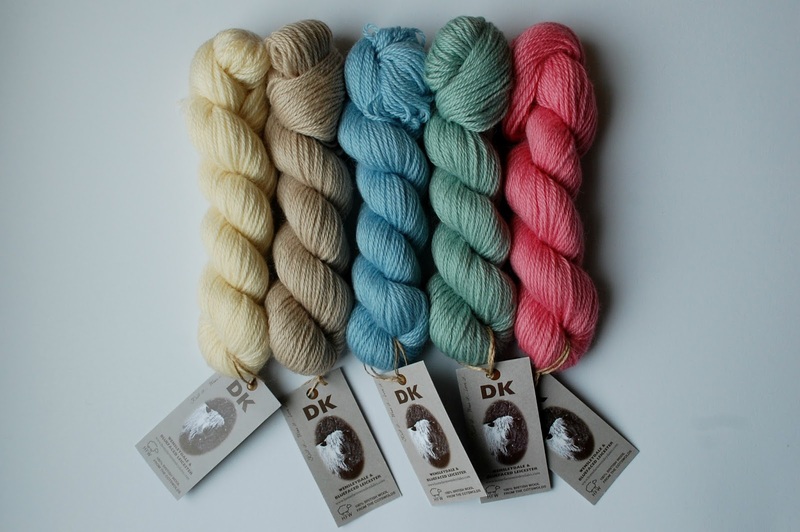 sign up closes 10th March 2017 and the deadline for sending your swap will be detailed after sign up closes, but it will be at least a month. we will be sending out, according to the theme, 1 handmade item (think medium sized toy, something decent), 1 card or letter with a nice note, 1 treat of chocolate/sweets/tea etc., and 1 gift valued between £5-10. you will be swapping with partners to be assigned when sign up closes. 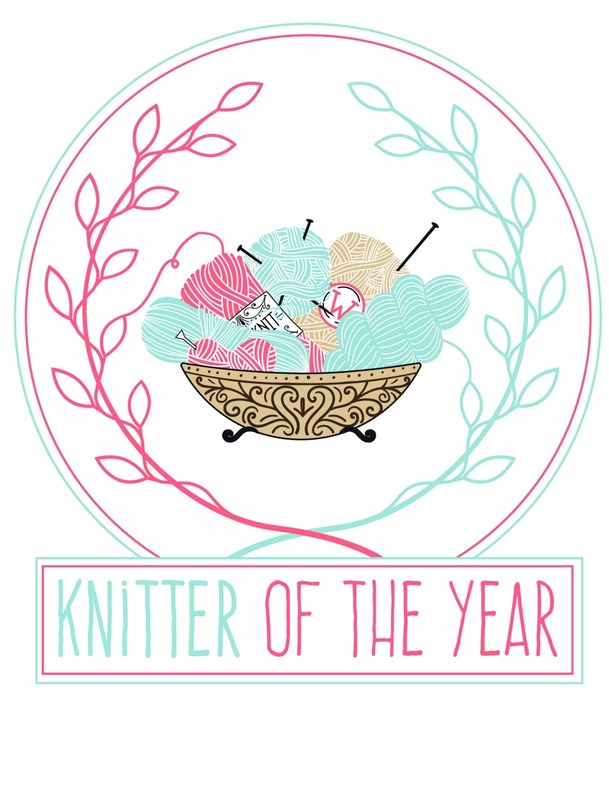 So, just click the link above to pop your details into a Google Doc, and then watch this space for more information!! If you are interested in taking part, or if you have any questions at all, please feel free to email me or pop a question down below as someone else might be wondering the same thing! 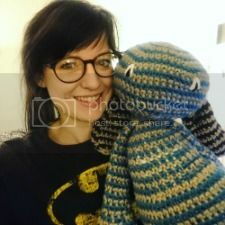 Grab yourself the button above to post on your blog or social media and spread the word, using the hashtag #biggeekyswap and be sure to visit my Pinterest board for inspiration and ideas for what you could make in the swap.